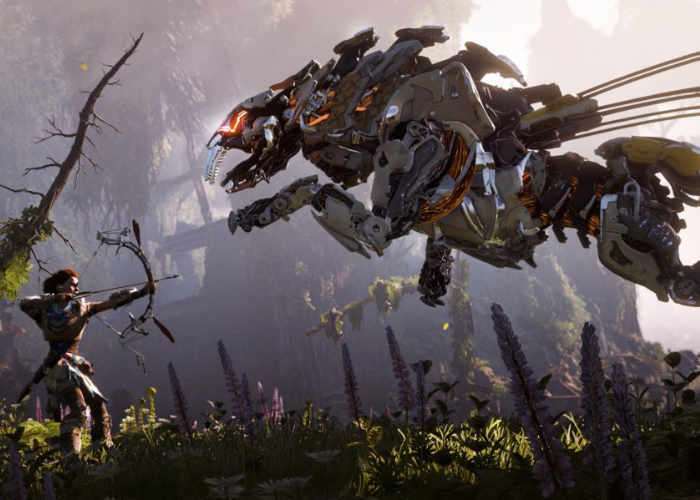 Jeroen Roding from Guerrilla has taken to the official PlayStation blog this week to reveal a new story trailer for the upcoming and highly anticipated Horizon Zero Dawn game which is currently under development. Horizon Zero Dawn is gearing up to exclusively launch on the PlayStation 4 at the end of next month on February 28th, 2017. Watch the latest trailer below to learn more about what you can expect from the new game.